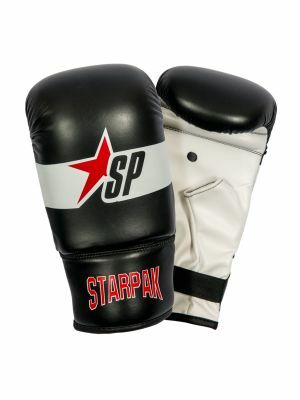 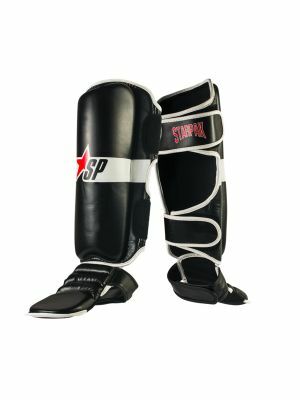 The well-designed Starpak Hybrid Fitness Boxing Gloves from 4GPU hi-tech artificial leather have both good look and feel. 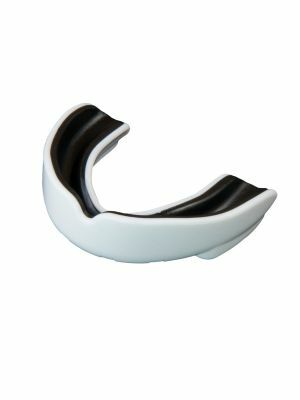 Tight fit keeps the hand and wrist in right position. 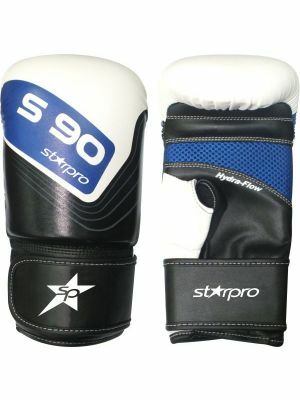 Safe padding and strong velcro strap make these gloves excellent to train with. 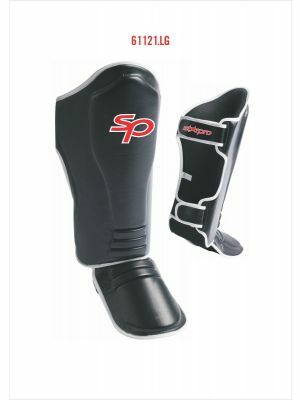 Hydra Flow technology allows a better airflow and regulates temperature. 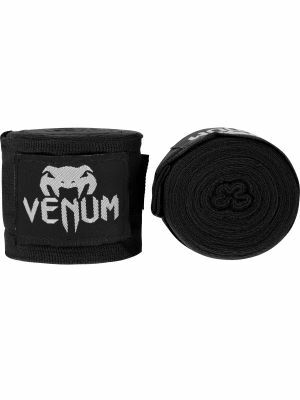 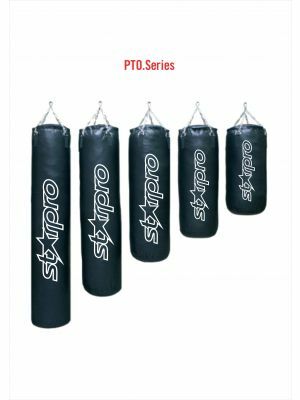 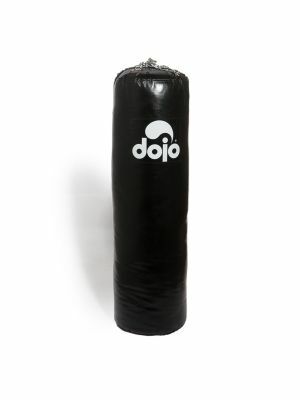 Great choice for combat sports amateurs and fitness practitioners.